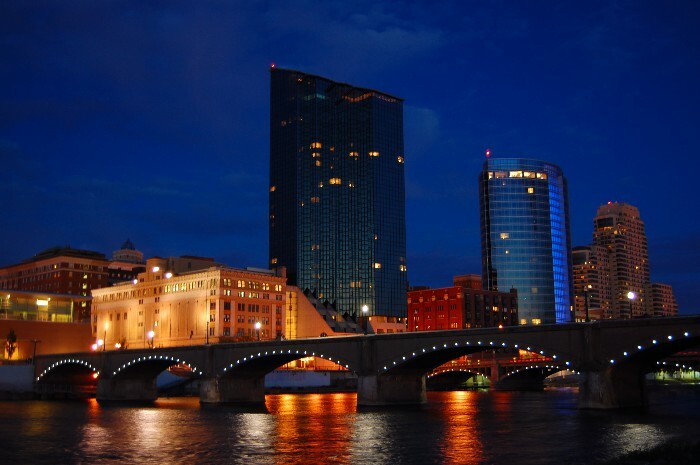 Grand Rapids is the second largest city in all of Michigan and the largest city in all of West Michigan. This beautiful city has been named by the “world’s most successful travel magazine, Lonely Place, as the top travel destination” for the 2014 calendar year. “Downtown Grand Rapids offers a huge range of entertainment, dining, shopping, and sight-seeing opportunities, all within a 10 minute walk.” Grand Rapids continues to thrive opening new and exciting venues for locals and visitors to enjoy. Downtown offers many different types of experiences throughout each visit with its “world-renowned art scene, world-class craft breweries, fascinating museums and historic sites, and deliciously innovative farm-to-fork restaurants.” Grand Rapids also has many smaller neighborhoods around it including East Grand Rapids which features one of the top K-12 Educations throughout all of Michigan.